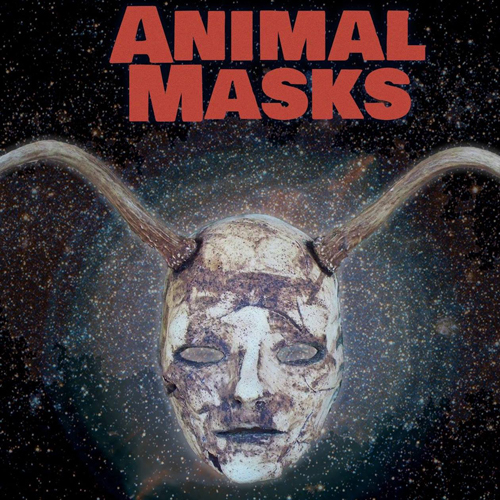 Live at the Ferry Slip Original Music Series Saturday July 20th at 7pm features The Animal Masks and RGD. Free & all ages. 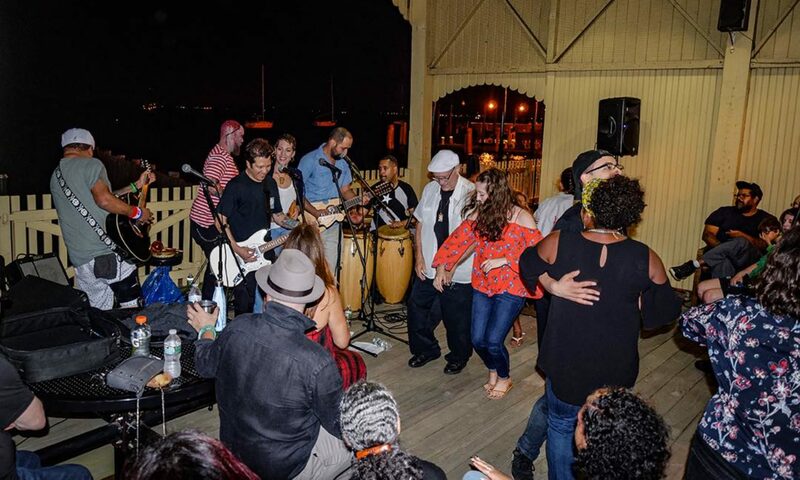 Enjoy a great evening of psychedelic and garage rock on the waterfront featuring NJ artists!